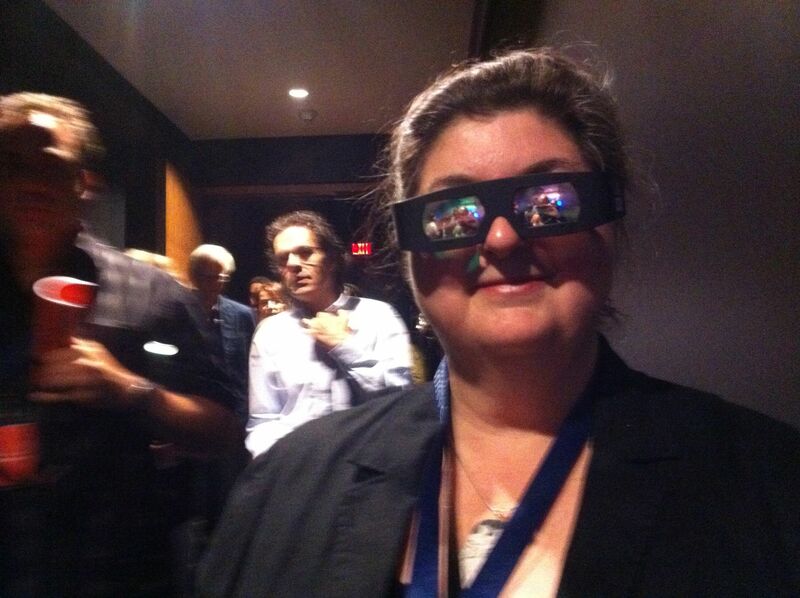 I had the incredible privilege of hearing Wim Wenders’ keynote address to the Toronto International Stereoscopic 3D Conference (June 11, 2011). I transcribed some of my frantically scribbled notes at the time. Now the entire speech is available online at Mr. Wenders’ official web site. I must say: I was, again, unprepared. and not even in our own shots. the present perception of 3D is going in the opposite direction. than any actor in any old black and white movie. “body snatchers” like in that film by Phil Kaufman. in the 3D envelope of the Major Studios. But: I am convinced that this is what 3D was invented for.